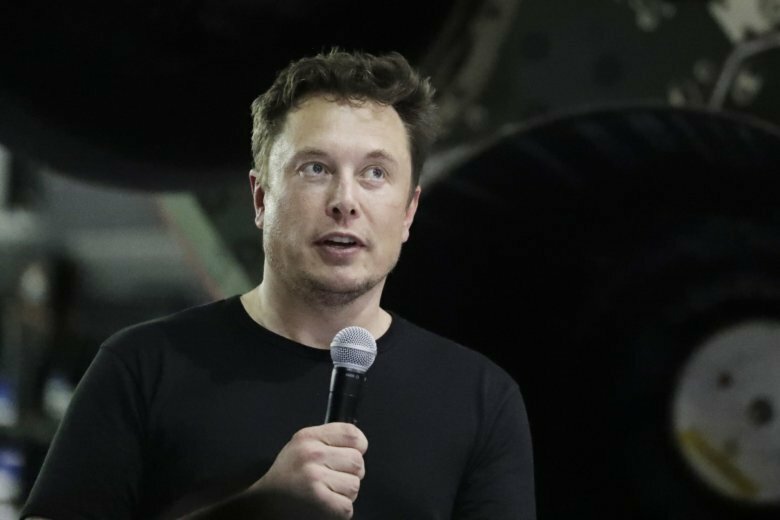 U.S. securities regulators have filed a complaint against Tesla CEO Elon Musk alleging that he made false and misleading statements about plans to take the company private in August. DETROIT (AP) — U.S. securities regulators are asking a federal court to oust Tesla Inc.’s Elon Musk as chairman and CEO, alleging in a complaint that he committed securities fraud with false statements about plans to take the company private. Peter Henning, a law professor at Wayne State University and a former SEC lawyer, said it’s the first fraud case involving use of social media by the CEO of a public company. Musk and Tesla didn’t fully disclose details of the plan in the Aug. 7 tweet or in later communications that day as required, he said. Musk, he said, is among the highest-profile CEOs in recent memory that the commission has gone after with this stiff of a penalty threat. The Wall Street Journal, citing people familiar with the matter, reported that Musk had been close to settling with the SEC but that he and his lawyers decided at the last minute to fight the case. Tesla did not immediately respond to a request for comment on the report. According to the complaint, Musk met with representatives of a sovereign investment fund for 30 to 45 minutes on July 31 at Tesla’s Fremont, California, factory. Tesla has identified the fund as Saudi Arabia’s Public Investment Fund, which owns almost 5 percent of the company. The SEC alleged in the 23-page complaint that Musk made the statements using his mobile phone in the middle of a trading day. That day, Tesla shares closed up 11 percent from the previous day. Musk has said that he posted the go-private tweet while driving to the airport and that no one reviewed it. Shares of Tesla plunged nearly 12 percent to $270.90 in after-hours trading after falling just under 1 percent during regular trading hours Thursday. There was no indication of that in a joint statement issued late Thursday by Tesla and its board. “Tesla and the board of directors are fully confident in Elon, his integrity, and his leadership of the company,” the statement said. Musk also failed to notify the Nasdaq stock exchange, on which Tesla shares are traded, before releasing the go-private tweet. Nasdaq rules require notification of plans to release “material information” at least 10 minutes before the release, according to the SEC complaint. The tweet forced Nasdaq to suspend trading of Tesla shares oon Aug. 7 for about 90 minutes. Olson reported from New York. Michael Liedtke contributed from San Francisco.